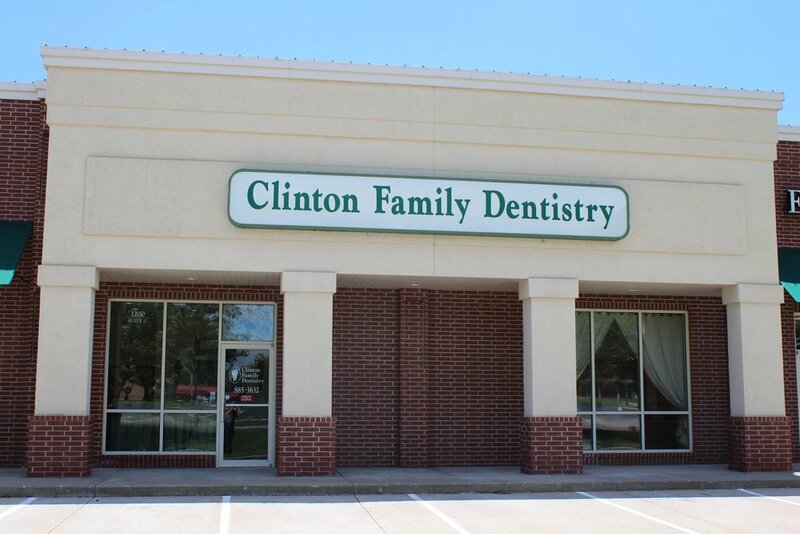 Welcome to Clinton Family Dentistry! We would love to be the dental care provider for your whole family. From easy to schedule appointments to a play room for the children, we strive to provide the highest quality care in a fun, relaxing environment. We provide services including routine exams and cleanings, restorative procedures such as fillings, bleaching, Invisalign treatments (Clear braces), porcelain or metal crowns, as well as root canal treatments or tooth removal if necessary. Please give us a call at (660) 885-3632 with any questions you may have and to schedule an appointment for your next visit. Emergency and same day appointments are available as well!